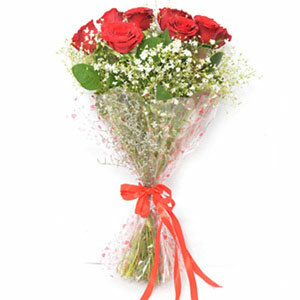 The use of green leaves and fillers in this floral basket depends on their regional and seasonal availability. The Oasis foam in this floral basket stores water and keeps the flowers replenished for a longer time. The flower basket is recyclable in nature. The rose fossils were discovered by the scientists that were as ancient as 35 million years. So pretty this looks!! 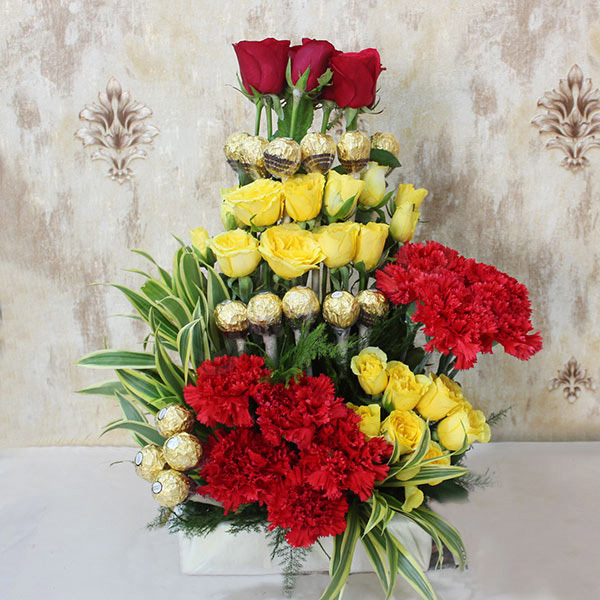 If you are planning to showcase that everlasting love hidden in the lowest corners of your heart to your dear one then this basket arrangement of chocolates and flowers is the perfect one to choose. 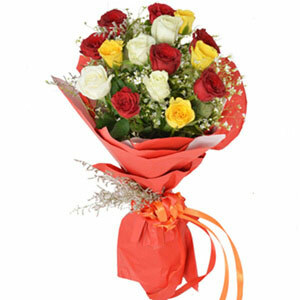 Green leaves arranged beautifully in the arrangement are giving it the perfect look. Don’t miss on the chance to place an order!! 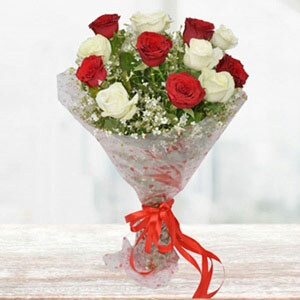 They amazed with their innovative and creative way of arranging flowers and chocolates together. The combo was really beautiful and tasty as well. 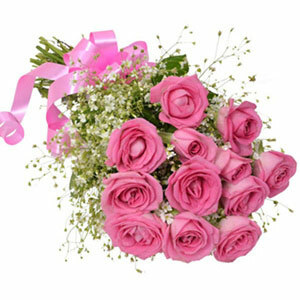 All the three different flowers were very fresh and held aroma till the time I receive it.